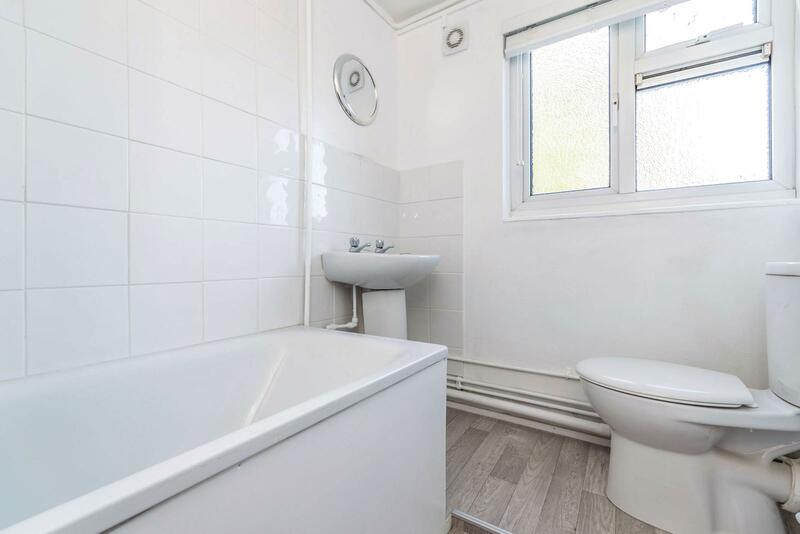 2 Bed ground floor purpose built apartment with private terrace has been fully refurbished to include new kitchen, bathroom, flooring throughout and decorated in neutral colours. 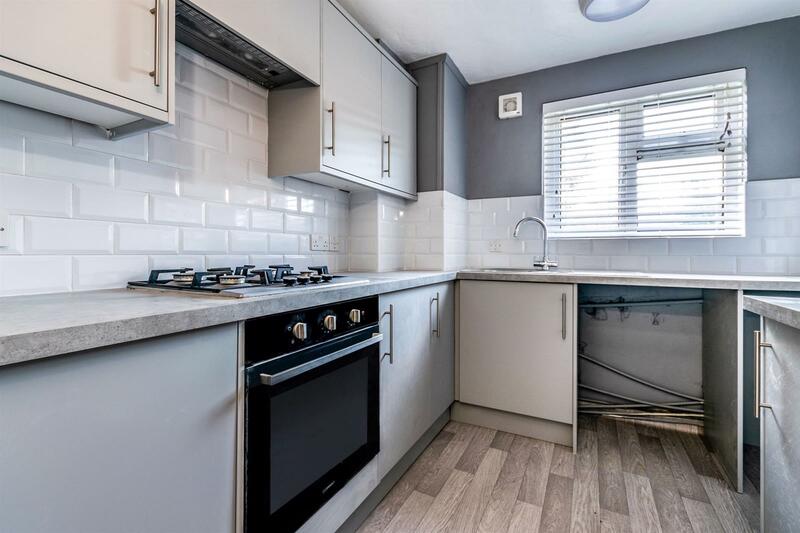 The apartment comprises of new kitchen, providing ample storage space and includes built-in oven and hob (with extractor), washing machine and fridge freezer. 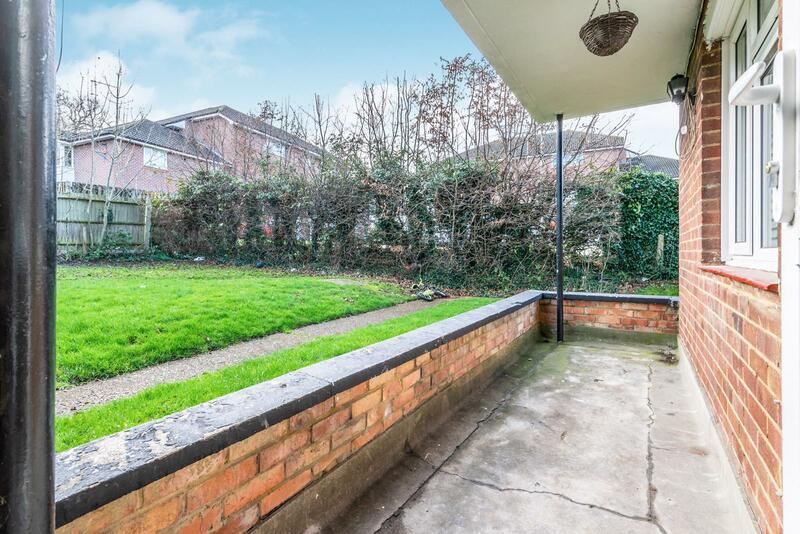 There is a spacious lounge/diner with door access to a private terrace with views over the communal garden. 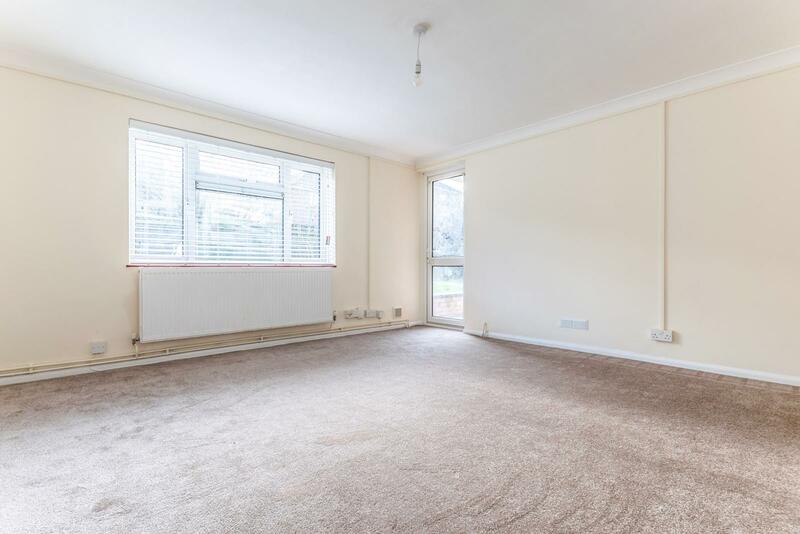 This room provides plenty of space for sofas plus dining room table and chairs. 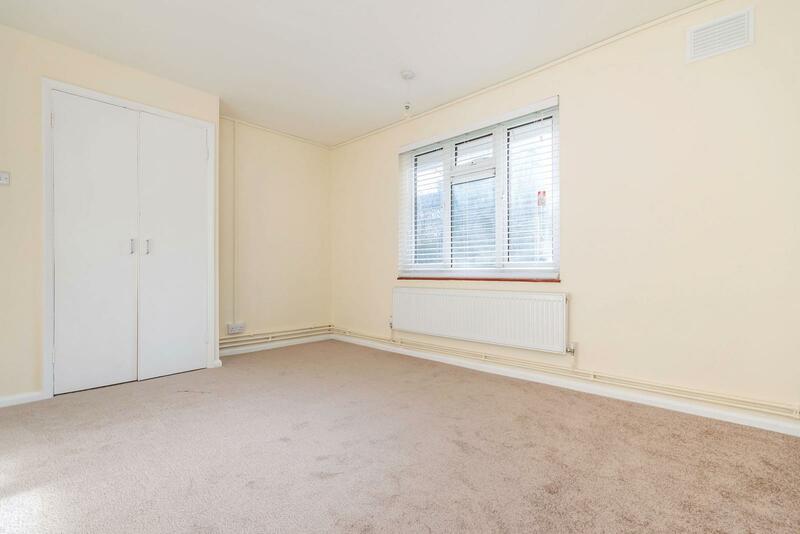 The two bedrooms are both doubles and one has a fitted wardrobe. Outside there are communal gardens. 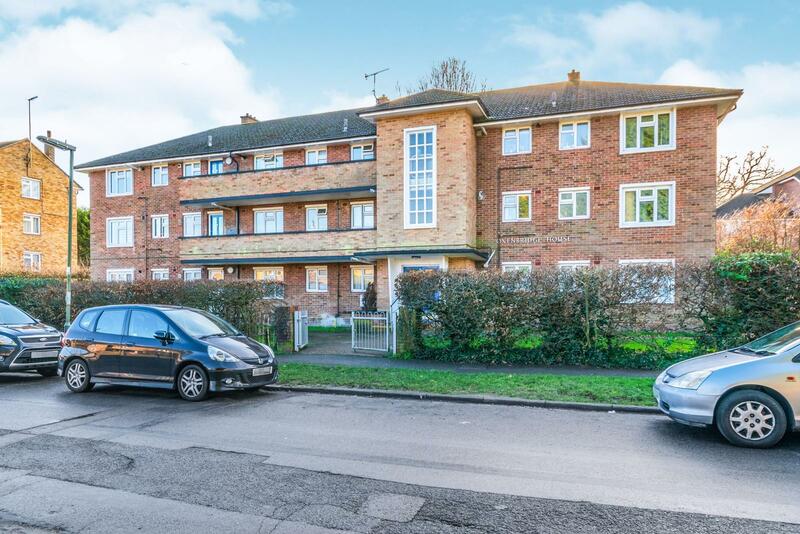 There is on street parking and the property is close to Redhill Station which has good links to London. The average journey time between Redhill and London Victoria is 39 minutes . The fastest journey time is 27 minutes . On an average weekday, there are 38 trains per day travelling from Redhill to London Victoria. Tenant fees will apply for the Tenancy Agreement, Referencing and Check in. £245 including VAT for up to 2 tenants and 1 guarantor. 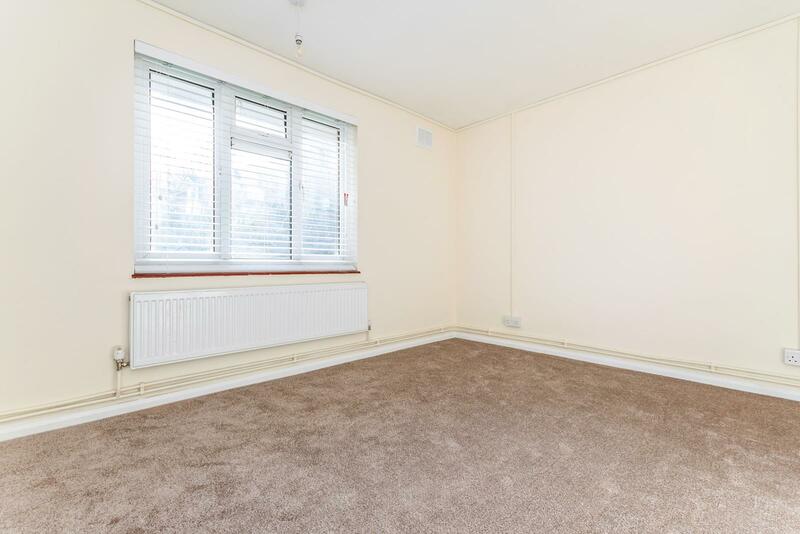 £275 including VAT for up to three tenants and one guarantor. Thereafter £35 including VAT per extra tenant or guarantor. A Deposit will be required.